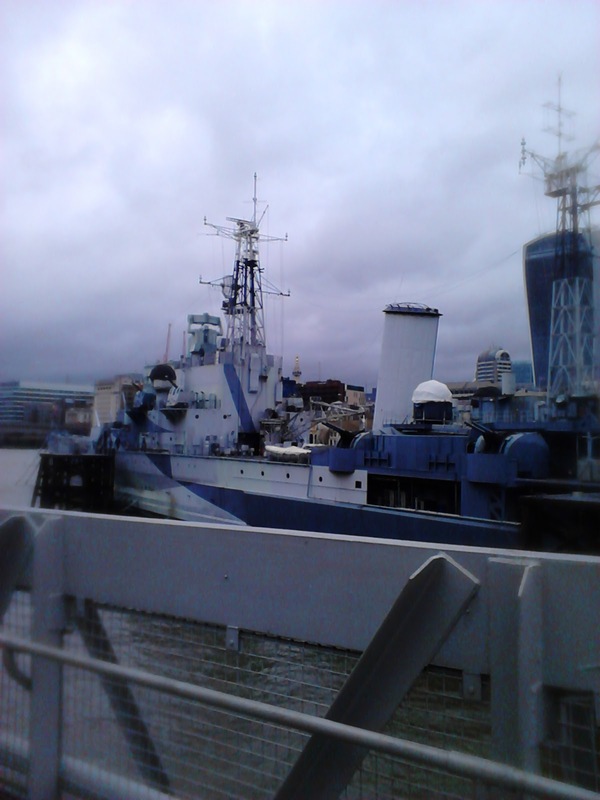 Spent a great afternoon on HMS Belfast on 5th Feb operating as GB2RN. 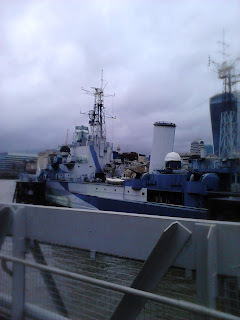 I'm now Member 730 RNARS HMS BELFAST. Job dependent might operate from there again if I can. 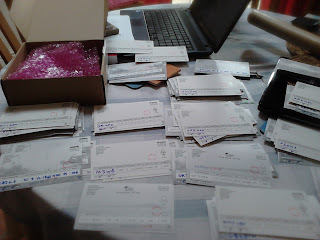 About 400 QSL for C5 (2014/15), 6W (2012 still getting requests!) and KH8 (2012 number of JA QSL requests) just gone out. Seems my qsl buro manager (old one) did not know what to do with the ?? ?/M1KTA prefix cards and had been holding onto them! New manager sent them all over in one go. Clublog OQRS seem to have been sending me email to an account I do not use and i picked up a few of them too, email address now changed. I have a nice QSL card for SD7B ordered that will also cover the SM7 operations so any that NEED an IOTA island award QSL card with the island name printed and not written on the card please be patient. I was asked why do I not use a qsl manager (not enough for them to be interested and do not want to pay for the service) and I don't use labels and hand write all cards so it can take time. Just ordered some Si570 for the 432cm version of the UHFSDR.... Si570 I had (From KM5H and Si themselves) would have done HF fine but didn't have the top end frequency range I needed. Lets hope they turn up.. 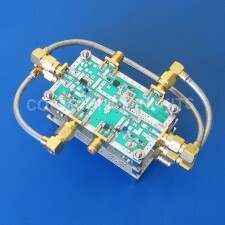 I'm going to be putting together one of the setups from here http://www.minikits.com.au/electronic-kits/transverters/23cm-Transverter after speaking to John G4BAO about 1.2GHz at Camb-Hams meetings the drive however will be an SDR not the more usual ricebox. 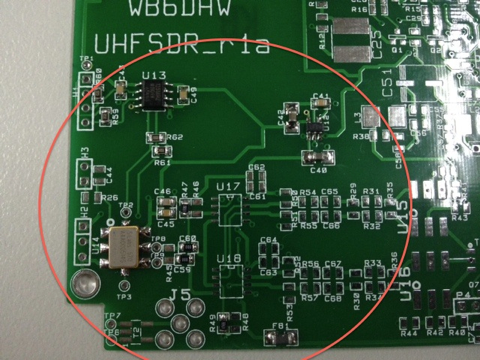 Probably an UHFSDR with a STM32SDR controller. So the whole setup will not require a PC and will be dedicated to 1.2GHz in the first instance. Seems I have a 18W PA as well so whilst definitely not QRP will still be pretty low power. Also it looks like might have a few island trips this summer (in EU) so hope to activate some squares either side on contests.